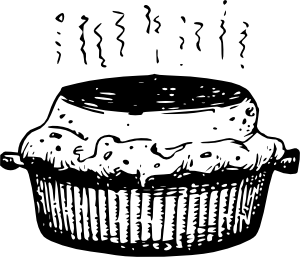 Tomorrow I have a new feature, inspired by casserole, to unveil! It will be a fun hodge-podge of flyover items to keep you going through the weekend. A proverbial smorgosboard of virtual delights. And yes, you read that right: inspired by casserole. I love breakfast: Sitting at the kitchen counter; big fancy brunches; en route to work; sitting at my desk. 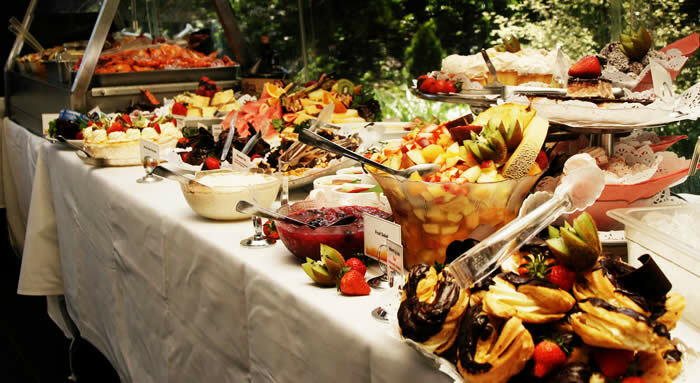 There is something great about the first meal of the day, enjoyed while sipping hot, fresh coffee. I especially love breakfast treats. Like apple fritters, cake, tiramisu, and Christmas cookies (I have a weakness). And cinnamon rolls. Homemade cinnamon rolls. On occasion, I do to pop open a tube of the pre-made cinnamon rolls while bleary eyed on a Sunday morning. Although, I have an irrational fear of losing an eye when the seam gives way and it actually “pops” open. I flinch every time. But I was excited to try something more authentic. I found this recipe from Alton Brown and planned on getting up early to make the dough and then going back to bed for a couple more hours while the dough was rising. Plus, the flyover pup does a daily 6am wake up call complete with pouncing, so getting up early would be easy. So 6:15am, I’m in the kitchen, looking like Sebastian Bach circa 1988, starting to make the dough. 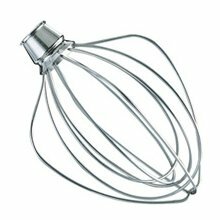 You start by whisking your eggs, buttermilk, sugar, and butter, then adding some of the flour and yeast in a mixer. Now the fun part: switch out your whisk attachment for your dough hook. Pop the champagne: this was the maiden voyage of my dough hook! And its an awesome attachment. 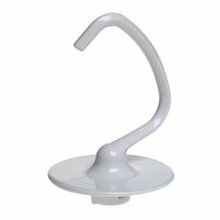 It does all the work and you just slide the dough off the hook when its pulled away from the sides of the bowl. Genius. 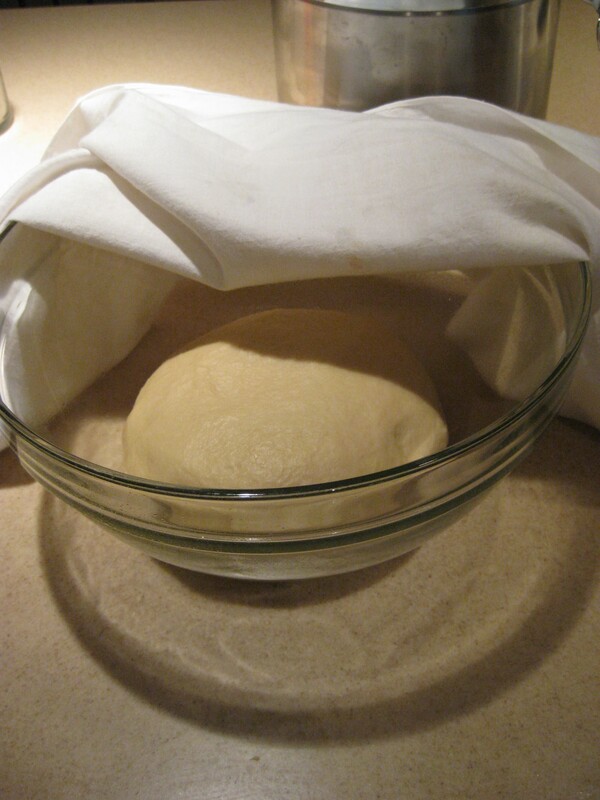 Now, put the dough into a bowl with a little non-stick spray, cover, and let it rise for 2 to 2 1/2 hours. Feel free to go back to bed at this point. 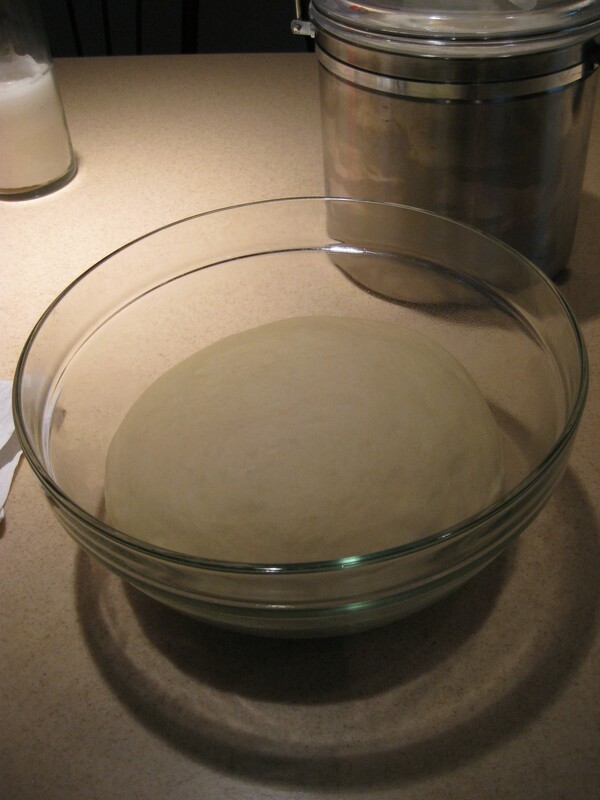 After rising, the dough will have doubled in size. It’s soft and stretchy and full of air. By now everyone at our house was awake. One of our house guests wanted to touch the dough saying, “it just looks so soft”. 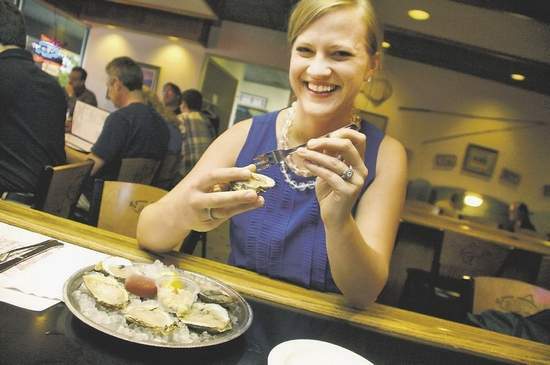 I love that…the appreciation of the process of real cooking. Dough: Step 2, doubled in size and very "touchable"
Turn the dough out, knead out the air, and roll it into a big rectangle, with the long side nearest you. “Long side” is the mathematical term. Sunday night was a big night in the Flyover House: We roasted a duck AND Season 4 of AMC’s Mad Men premiered. In anticipation of our favorite show returning for another season, I planned a retro menu even Betty Draper could be proud of. If Betty Draper cooked. Or ate anything other than Melba toast and chardonnay. 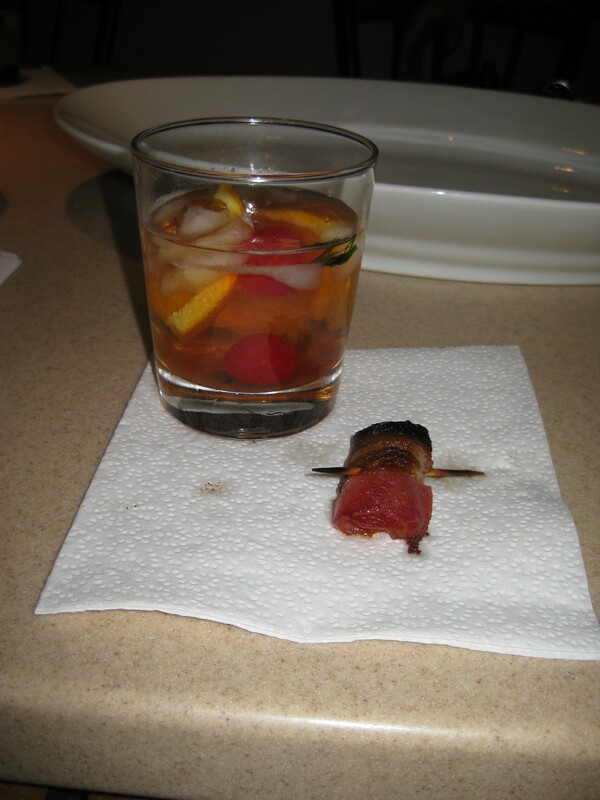 We started the evening with an Old Fashioned and the classic appetizer, Devils on Horseback. We used the classic recipe for Old Fashioned’s. 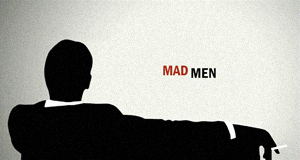 You can find one here: “Mad Men” Classic Cocktails. I must say, I think that people drank differently in the 1960’s. The drinks seem fuller, heavier, the flavors more complex, requiring you to slow down, sip, enjoy. I feel more relaxed just writing that. As Roger Sterling would say, our generation drinks for the wrong reasons. To go with our heady drinks, I made devils on horseback. They’re simply dates wrapped in bacon cooked under the broiler for a couple minutes until hot and crispy. The salty bacon is great with the bourbon. 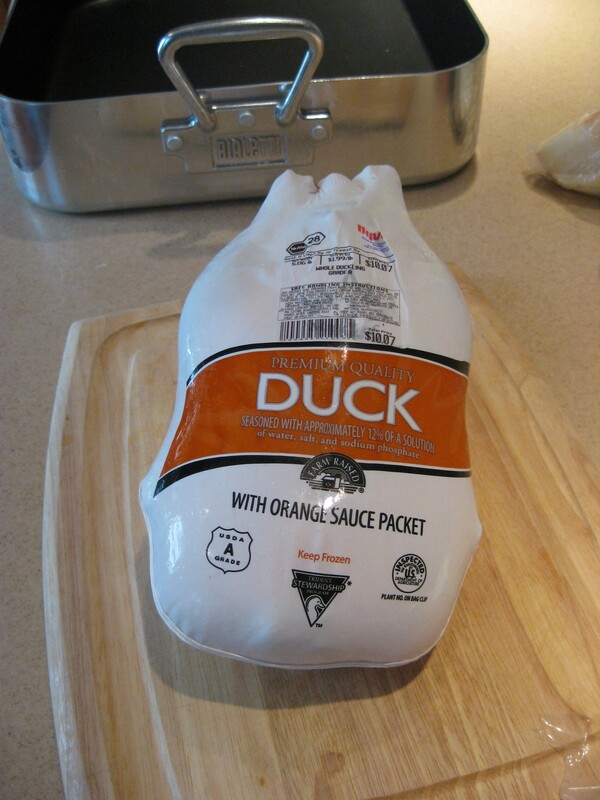 And for our main event: duck l’orange. The recipe I found was featured in Gourmet magazine in 1948 and reprinted in 2006. The good people at Gourmet even noted that this recipe is not the tired 1960’s cliche, but truly a lovely dish deserving of place on the modern table. You can find the recipe here: duck l’orange. I am thrilled to report that even my flyover small town grocery store carried frozen duck. Much like turkeys, frozen can work almost as well as fresh thanks to modern processes of flash freezing. This recipe calls for a Long Island or Peking duck. My bird just said “DUCK”. The bird gets seasoned inside and out with salt, pepper, a little cumin, and coriander. Stuff the duck with onions, oranges, and fresh thyme, parsley, and marjoram. Then into the roasting pan on a bed of onions, carrots, and celery. It gets roasted for 30 minutes on high (475°) heat, then the temp is lowered and you add white wine, orange juice, and stock to the roasting pan and cook until a thermometer says you’re not going to poison your guests (165° should do it).